Food | Games | Contests | Canine Demonstrations | FUN!!! 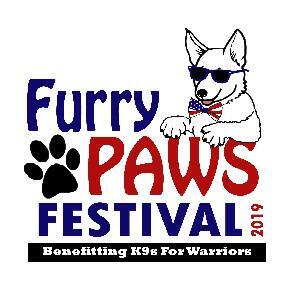 Visit www.FurryPawsFestival.com for information and agenda. Call (904) 469-7659 or email info@upscaleeventproductions.com today for vendor and sponsorship information.